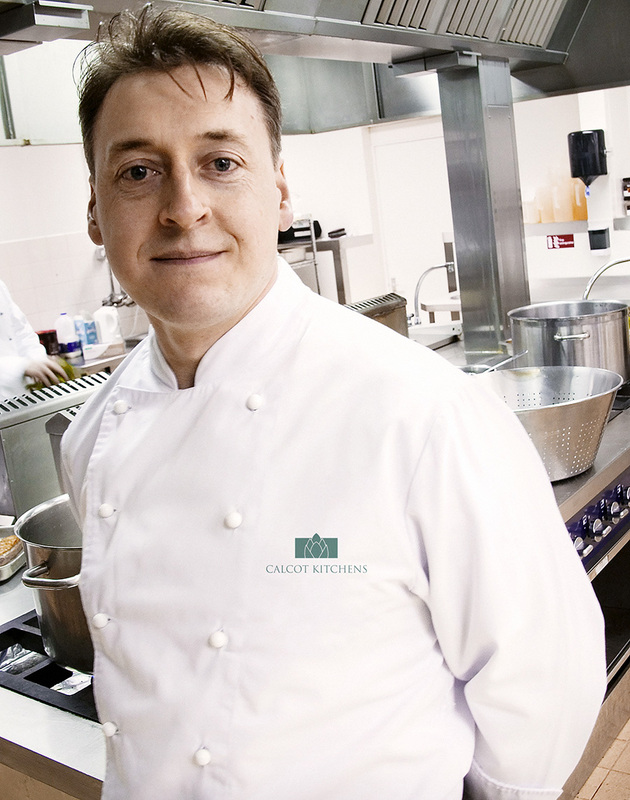 We are sorry to announce that Calcot Kitchens will close at the end of September 2015. Our collection of hotels is growing and we really need to focus our resources in this direction. Our smart production kitchen in Nailsworth will shortly be turned into a fabulous bakery for our restaurants. More news on this to follow. We will continue to operate as normal until the end of September and honour all our existing bookings and we can assure you that the CK team, supported by the wider team here at Calcot will continue to look after you in our usual style. For those of you looking to book events after September, we would like to recommend that you chat to Clive Gawlik our former head chef who was part of our team for 25 years, so we know you will be in very safe hands; Clive can be contacted on 07947 563477. It's been a pleasure looking after your weddings and events over the years and we wish our loyal customers all the best for the future and we hope to see you at Calcot very soon.